Sara from De Groene Keuken serves up a bowl of oats with apple straight from the oven. While Claudia of Claudia’s Keukenspot makes banana and oat cookies with her children. Els of Njamelicious makes a loaf of Muesli bread. 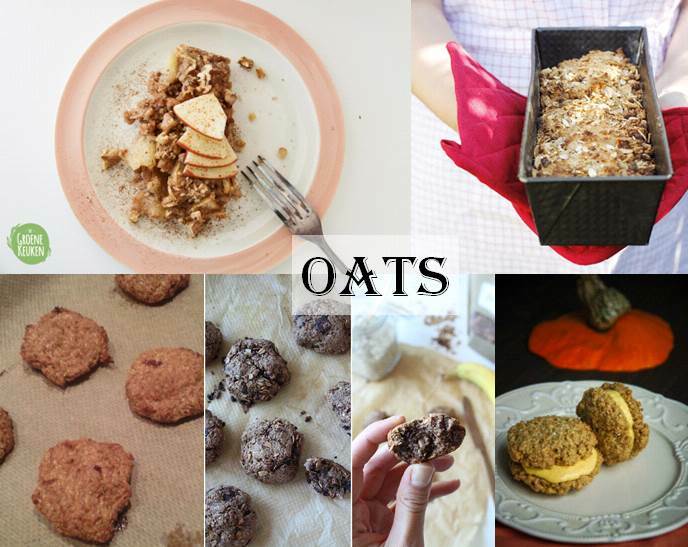 Do you have an oat recipe that you wish to share with us? Just add the link to the comments section below!